After a long two years, golf’s highly anticipated Ryder Cup is finally here. Taking place at the Hazeltine National Golf Club in Chaska, Minnesota, Team USA and Team Europe will soon battle it out for ultimate victory. While the event is officially sponsored by OMEGA, there are plenty golfers on Team USA who actually sport Rolex watches. 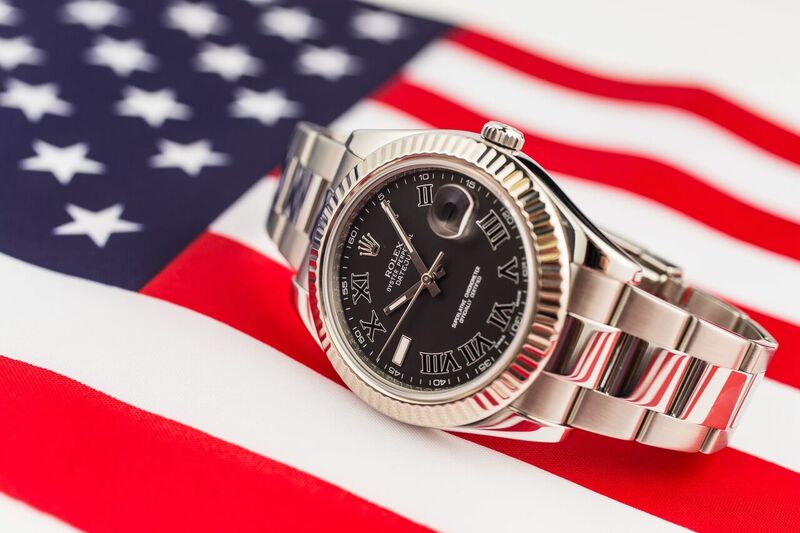 Here we take a look at Ryder Cup players Rickie Fowler, Phil Mickelson, and Jordan Spieth, as well as Vice-Captain Tiger Woods, and their favorite Rolexes. A native of California, 27-year-old Rickie Fowler has been playing golf professionally since 2009. For this year’s Ryder Cup, Fowler made it as Captain’s Pick selected by Davis Love III. Since he’s known for his flamboyant style, it comes as no surprise that Fowler would gravitate towards the anniversary Daytona as his Rolex of choice. 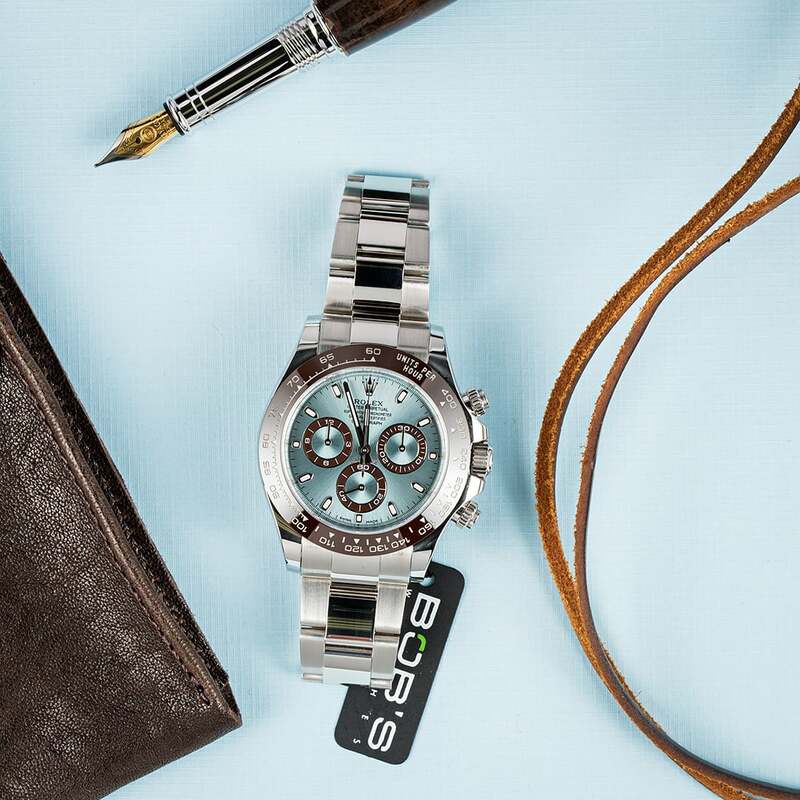 Crafted in platinum and equipped with a brown Ceracrhom bezel, the Daytona ref. 116506 is certainly a statement watch that pairs well with Fowler’s taste. Affectionately known as “Lefty”, Phil Mickelson is a veteran of golf, having started his professional career in 1992. Mickelson has played at the Ryder Cup more than any other American and this year’s edition will be his 11th appearance at the tournament. Unlike most golfers, Mickelson keeps his Rolex on his wrist while on the course. This is probably because his Rolex of choice is the slim, restrained, and lightweight Cellini Danaos. 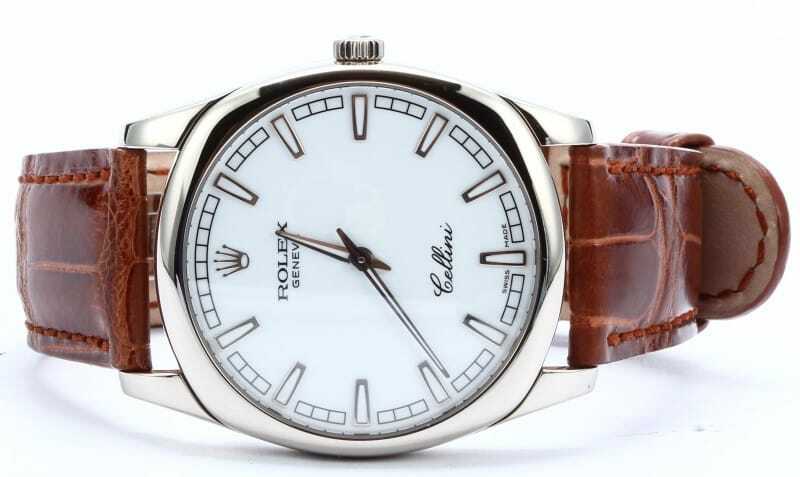 The Cellini line from Rolex is the brand’s selection of elegant dress watches. Mickelson’s Cellini Danaos is an 18k white gold model on a black leather strap — an enduring classic perfectly suited to Lefty’s style. One of the best players in golf right now, Jordan Spieth only turned pro four years ago in 2012. At just 23-years-old, Spieth already has two Major championships to his name having won both the Masters and U.S. Open in 2015. 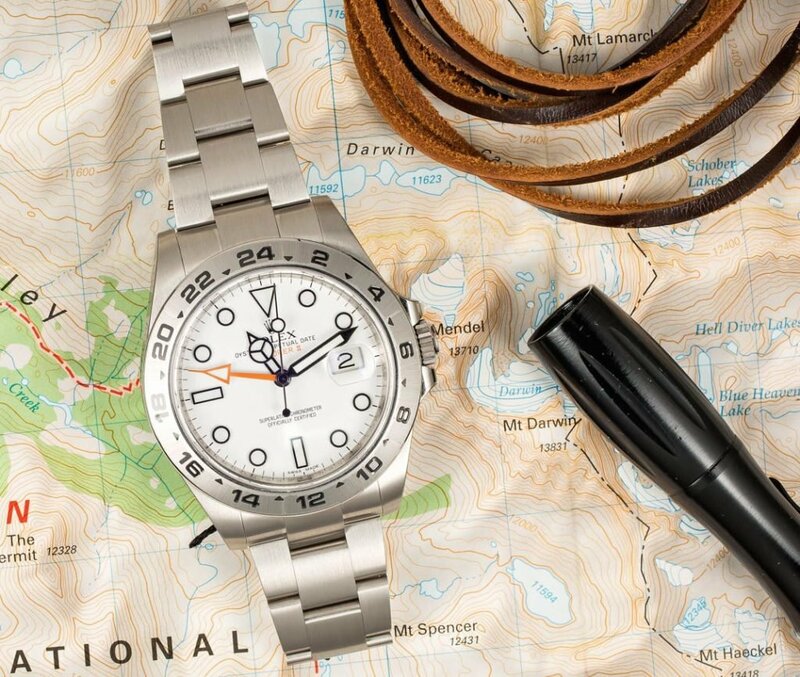 When he’s not playing, Spieth wears a Rolex Explorer II ref. 216570. His particular watch is the white dial version of the latest Explorer II, thus aptly nicknamed the “Polar”. Youthful, bold and fresh, the stainless steel 42mm ref. 216570 is a perfect match for Spieth’s wrist. Although legendary golfer Tiger Woods isn’t playing at this year’s Ryder Cup, he is serving as a Vice-Captain of Team USA. And with seven Ryder Cup tournaments under his belt, he’ll have some vital advice for the golfers as they play against the European team. 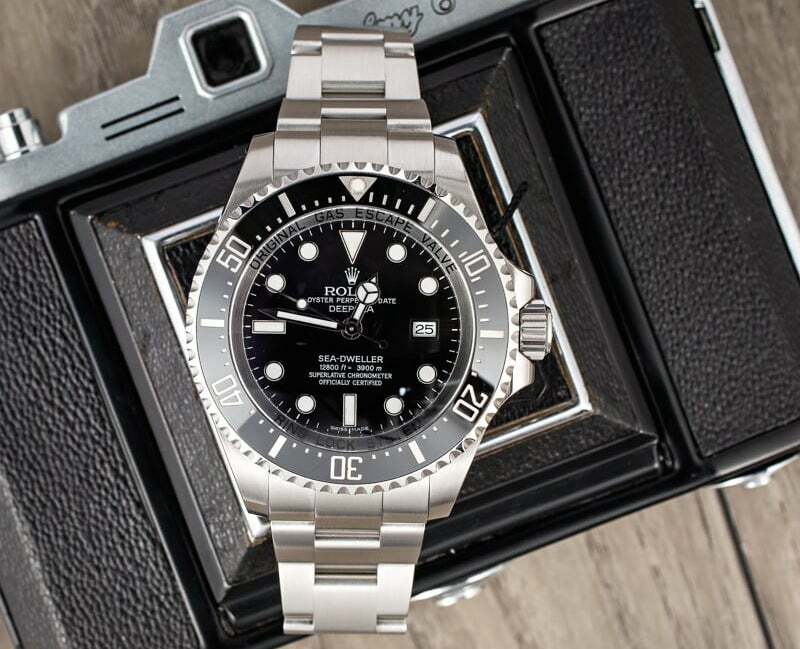 Wood’s go-to Rolex is the robust stainless steel Sea-Dweller Deepsea ref. 116660. Outfitted with a helium escape valve (HEV) within the oversized 44mm case, the Rolex Deepsea can safely dive down to an amazing 12,800 feet (3,900 meters). An exceptional Rolex tool watch for one of golf’s most exceptional players. These four very different golf players, each at very different points in their careers, will come together as a team to try and defeat the defending cup holders. When the first match takes place this Friday morning, we’ll be rooting for a Team USA victory at the 2016 Ryder Cup.